Support The module is free and it is with a community support license. 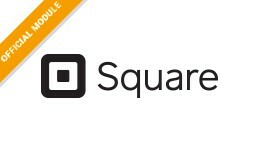 If you have any specific issues, you can contact the technical support team over at Mastercard. Check this page for more information. 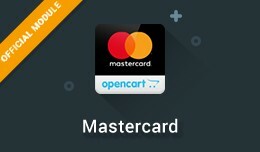 Easily integrate Mastercar.. 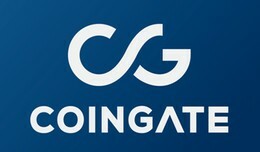 Accept Bitcoin, Litecoin, Ethereum and 50+ Cryptocurrencies in your OpenCart 1 / 2 / 3 Store with CoinGate 2018 April: New and improved invoice design, native Litecoin support, and API v2 released! 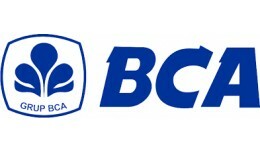 Coming soon: BTC and LTC Lightning Network ..
Indonesian Modul Pembayaran Bank BCA untuk OpenCart ini telah dibuat secara khusus dengan sedikit modifikasi agar lebih mudah digunakan. Modul ini menampilkan logo akun Bank tertentu pada daftar pilihan metode pembayaran saat checkout. Modul pe.. This extension has been discontinued. The code is now available free of charge. 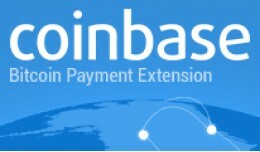 As of 30 April 2018, Coinbase will be discontinuing their Merchant tools, which means this extension will no longer work. Seamlessly integrate Coinbase, the world..
A full changelog for our module can be found under the Documentation tab. 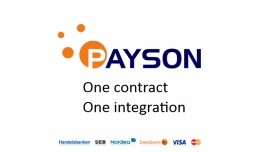 Receive payments from your customers via Visa, Mastercard, Direct bank transfer with only one contract. 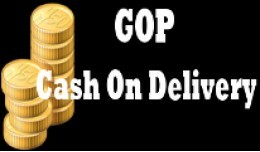 We also offer invoice which requires a separate contract. 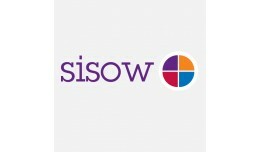 Wi..
Sisow betaalmethoden voor opencart die apart maar ook in combinatie met elkaar in te zetten zijn: - Sisow SofortBanking - Sisow EPS - Sisow Giropay - Sisow ING Home Pay - Sisow iDEAL - Sisow Klarna Account - Sisow Klarna Factuur - Siso..
Tpay.com Online Payment System is Krajowy Integrator Płatności SA brand. 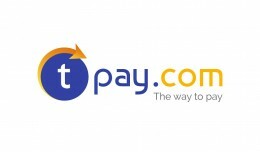 It’s main purpose is to introduce new technologies which will help to simplify, accelerate and improve safety of payments for products and services purchased online. .. 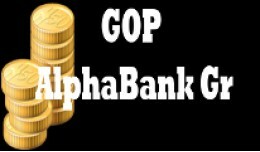 This is an Open Source OpenCart payment module that it is designed for making credit card payments through Alphabank. 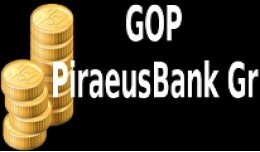 This is an Open Source OpenCart payment module that it is designed for making credit card payments through PiraeusBank. 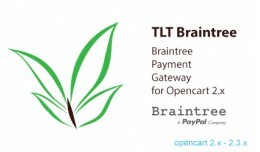 This is an Open Source OpenCart payment module that it is designed for making Cash On Delivery payments. It is customizable and easy to use. 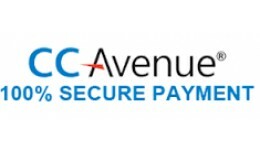 Some of our Extension features are: •	Setting different options based on the Shipping Methods Inst..
Project Name : CCAvenue MCPG API Module for Opencart 2.0.1.1 Developer’s Name : Durga devi T Project Sponsor : Bluezeal.in Tester’s Name : Jayashree S Testing Date : 11/03/2015 Module version : CCA..
SmoovPay OpenCart SmoovPay payment gateway integration. 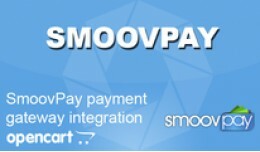 SmoovPay currently only accepts Singapore and Malaysia registered businesses. 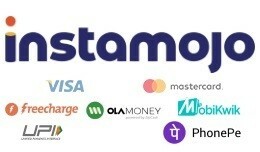 Features •	SmoovPay payment gateway integration •	Activate payment module only when order t..
Latest Version of E-Billing Solutions (EBS) provides a consultative approach to Indian Merchants for facilitating suitable online payment solutions and benefit from the exponential growth witnessed in E-commerce. 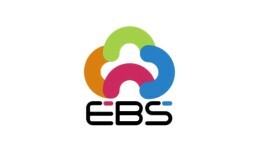 just upgrade to compatible the o..
LATEST EBS PAYMENT GATEWAY OPENCART MODULE FOR 2..